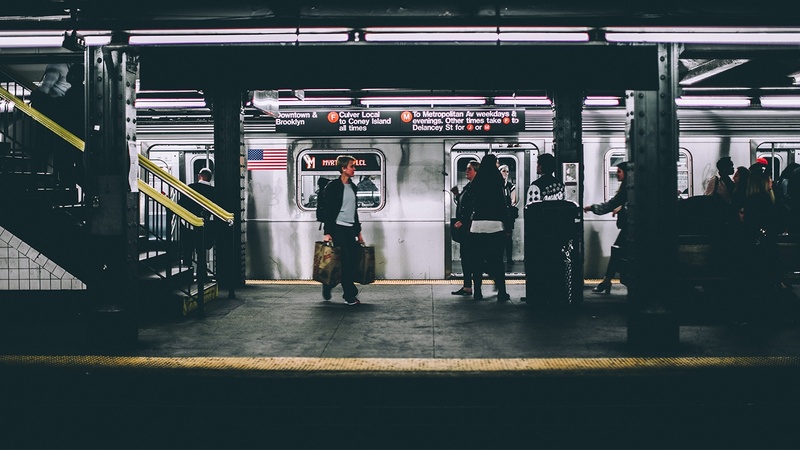 Linear LED tubes have become more competitive over recent months, and it also seems like there are more options than ever. So, if you’re operating with discontinued T12 fluorescent tubes, you’re probably beginning to weigh the options for a retrofit. But in the sea of choices, how do you know what the right product is and where to buy it? 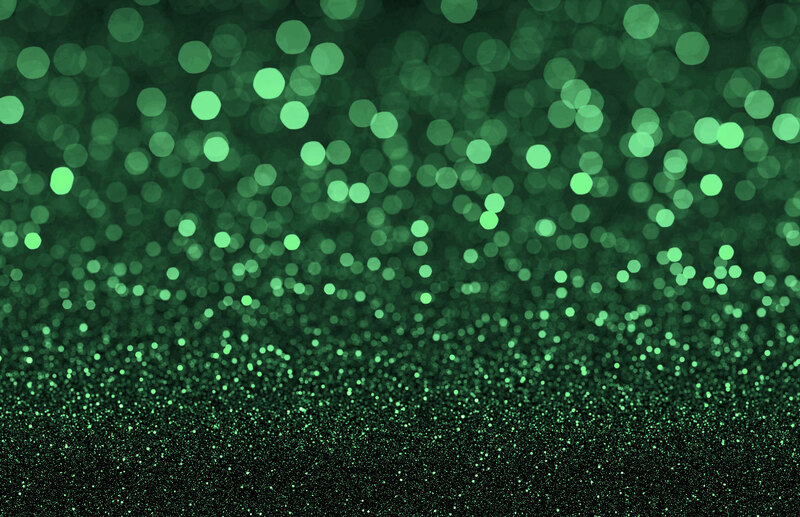 As we often mention on this blog, lighting is complex. Shunted and non-shunted sockets, or tombstones, is one of those topics that seems to scare off a lot of our customers. They don't want to touch it with a 10-foot pole. But we're here to quell your fears. 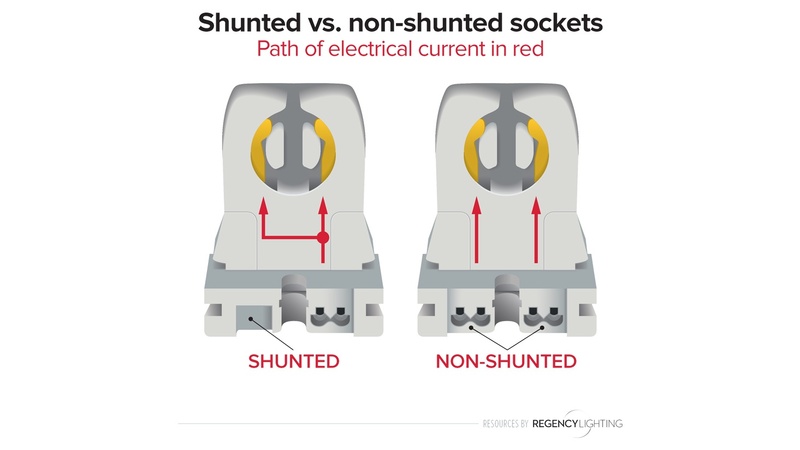 There's an easy way to know the difference between shunted and non-shunted sockets and when you need which. And we're here to make lighting –– and sockets –– easy.